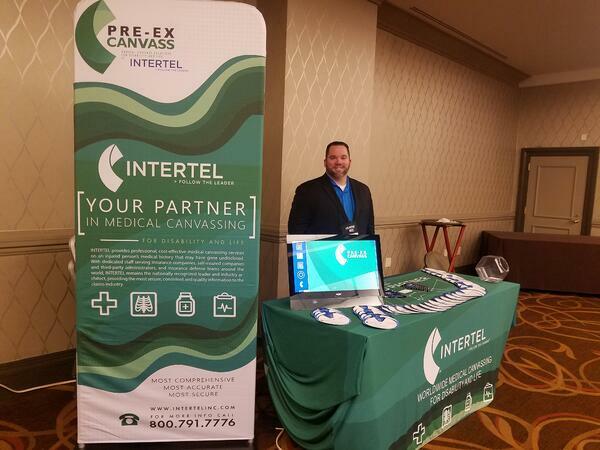 Last week, INTERTEL's Nathan Hessel attended the Eastern Claims Conference in Boston, MA. ECC is an excellent conference for the Disability and Life Insurance Industry, which made it a prime event to showcase the PRE-EX Canvassing Program. Determining if the Claimant received treatment prior to the date of loss. Verifying the alleged injuries are not those for which the Claimant previously sought treatment. Helping determine whether the Claimant has a history of injury claims. Assessing whether the reported injuries occurred outside the course of employment. Discovering unknown treatment information not previously disclosed by the Claimant or Claimant’s attorney. Uncovering possible patterns of drug-seeking behavior. Substantiate Claimant statements about prior medical treatment and reveals possible material misrepresentations. Providing treatment information for specific time periods when conducting searches for pre-existing conditions. 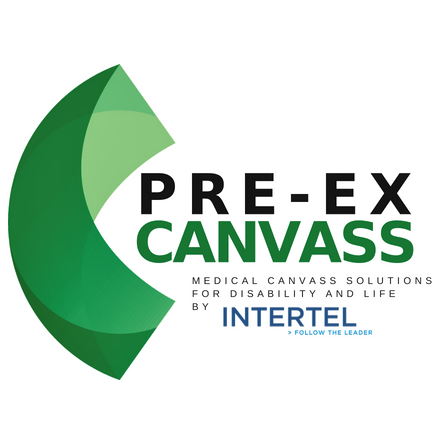 Attending conferences such as ECC is a great opportunity for INTERTEL to showcase our Medical Canvassing programs and discuss more specifically how we can assist our current and potential clients. We are currently planning to be at more than 15 conferences this year, so be sure to subscribe to our blog and follow us on Twitter and LinkedIn to stay up to date on the latest INTERTEL news!